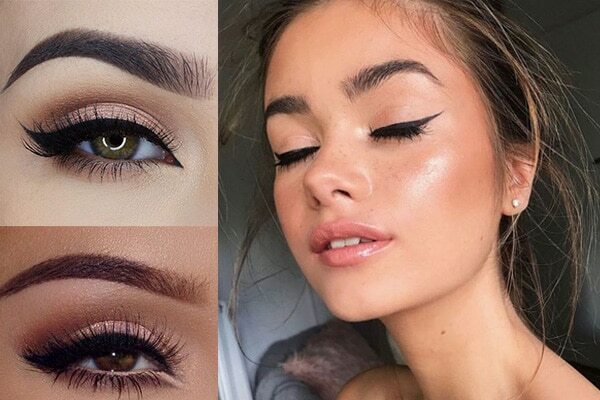 The cat eye look has been trending on the makeup radar for a while now. Be it Cleopatra or any Bollywood actress, the cat eyes have been a beauty jackpot for decades now. Clearly then, this look is here to stay! Once you have learned the basic cat eye look. You can even play with it. To create a good base for cat eye. 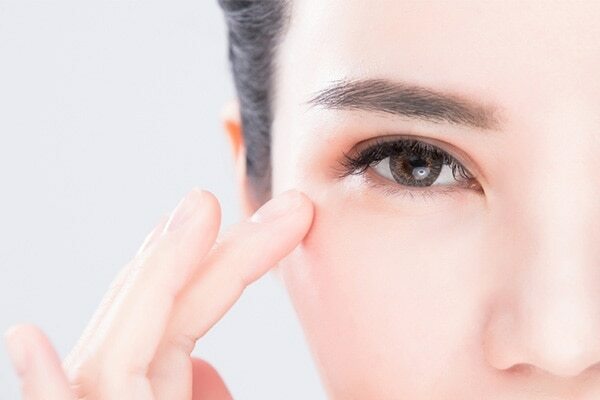 Make sure to that you thoroughly cleanse, tone and moisturise the skin near your eyes. If you have redness, dark circles or puffiness use an eye serum or eye cream. 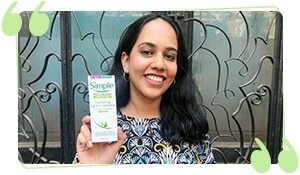 These creams do wonder and also ensures that your makeup sits well. Once you are done with this apply a primer. Line the upper lash line in slow strokes. Start of with small strokes, as you can mess up if you rush. Small strokes will gradually thicken the lines as per your requirements. This part is crucial! Follow the natural shape of your eyes to guide you to make the flick. If it’s difficult then imagine that your lower lash is extended and make that as your stencil. This will make it a bit easier for you to make the flick. You can also the eye shadow brush or an angled brush to roughly map out the shape. As soon as you have figured out the flick, use dotted motion with your Lakme Absolute Gloss Artist Eye Liner to create the flick. Use of small dots will help you figure out how the flick should look like. When you are satisfied with this join the dots and fill it in and connect the line. 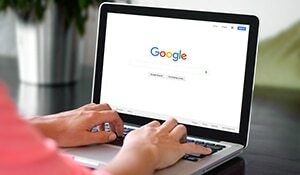 If the shape is a little shaky, then use a cotton swab or concealer to correct it. Voila! 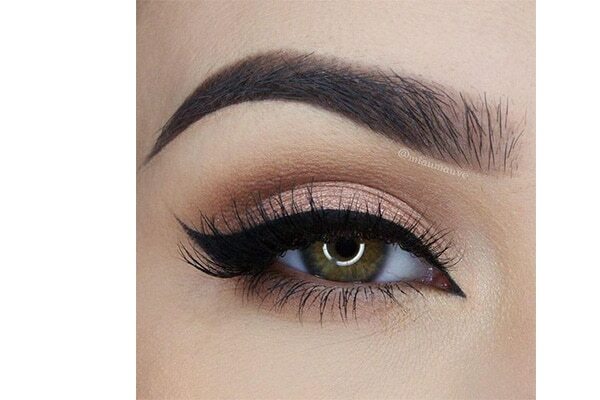 Your cat eye look is ready to be flaunted. Thickness: you can thicken the line above your lashes for a bold look. A thinner cat eye will make your eye look longer. Length: you can play with the length of the flick. You can either increase the length or reduce the length according to your wish. A longer flick will make your eyes look dramatic. 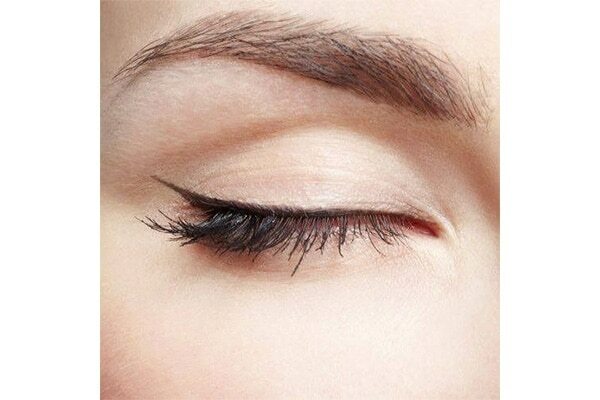 Shape: you can play with the shape of the cat eye liner. A straight sharp flick will gibe you an edgy look, a curved flick will make you look graceful. Do not pull the skin near your browbone to create the flick. This will mess up the shape. Look down so that your canvas or skin is smooth to work on. Invest in a makeup mirror. This helps in perfecting the small details. 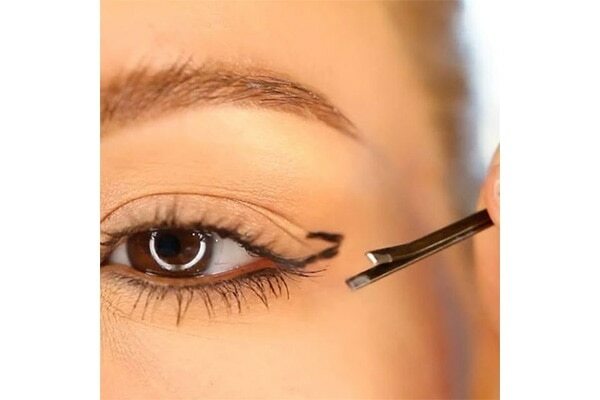 Try and use a vanity or dressing table while applying the eyeliner.